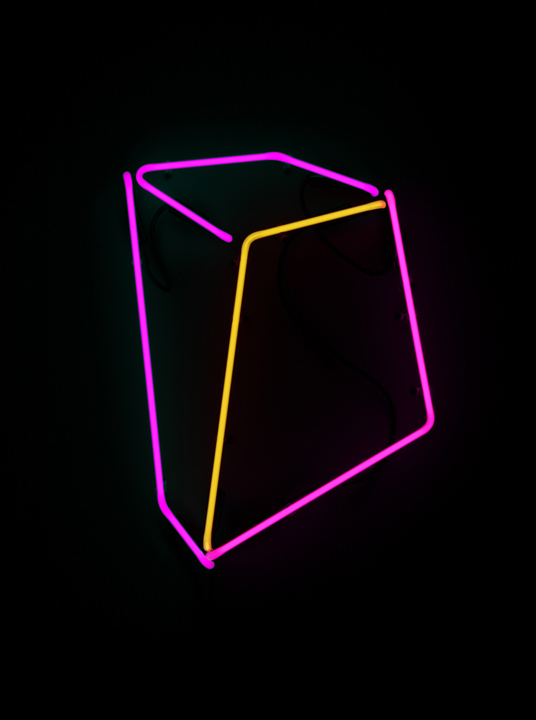 Neon Sculpture, fastners, transformers, 2015-ongoing. 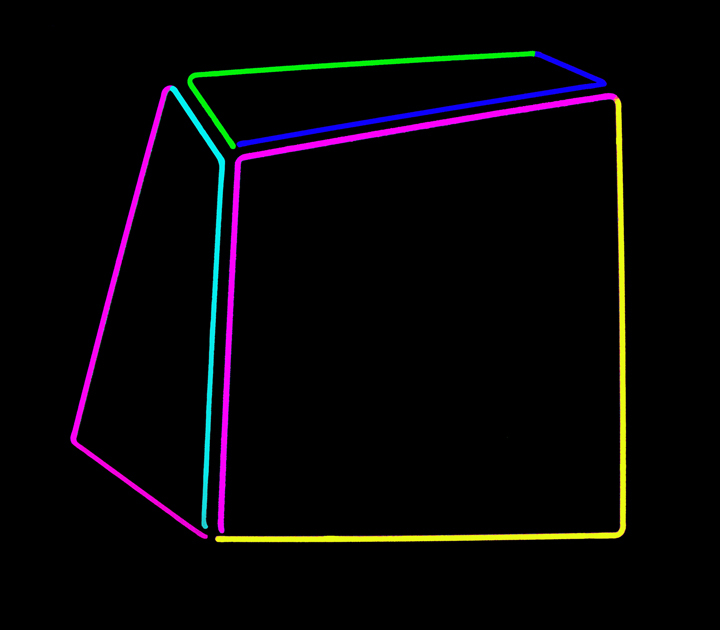 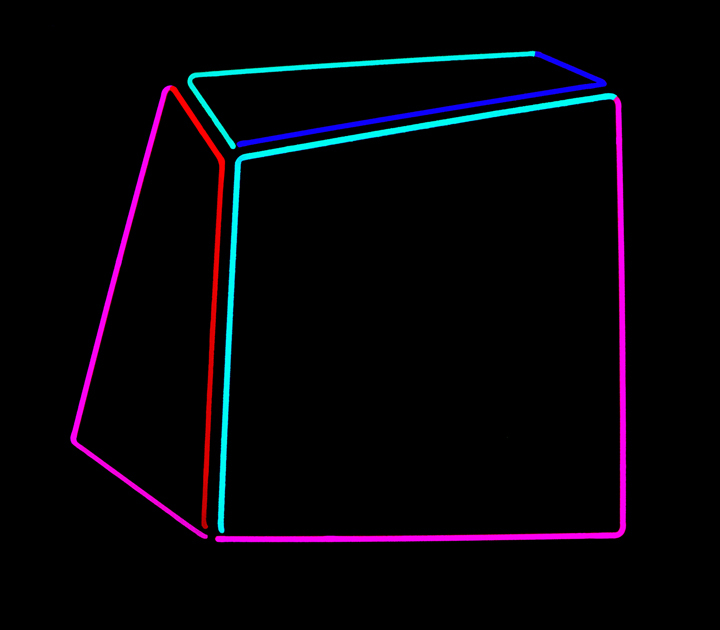 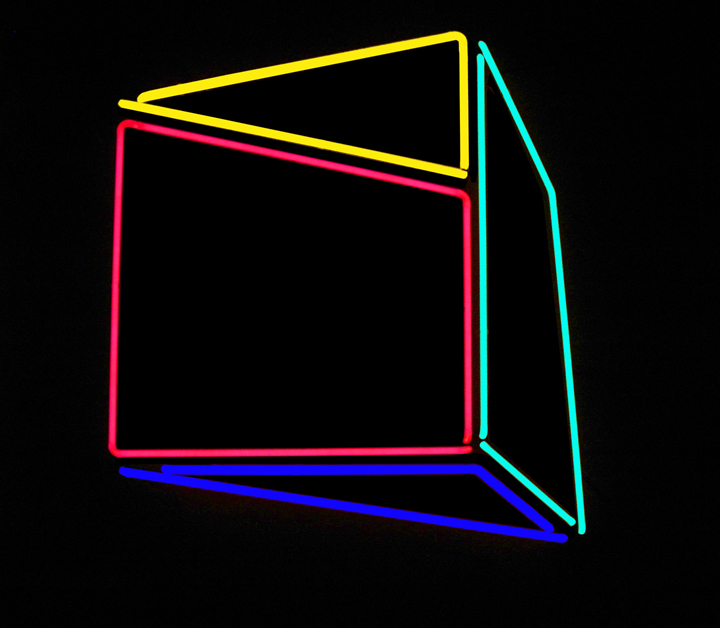 All neon works are in edition of 3. 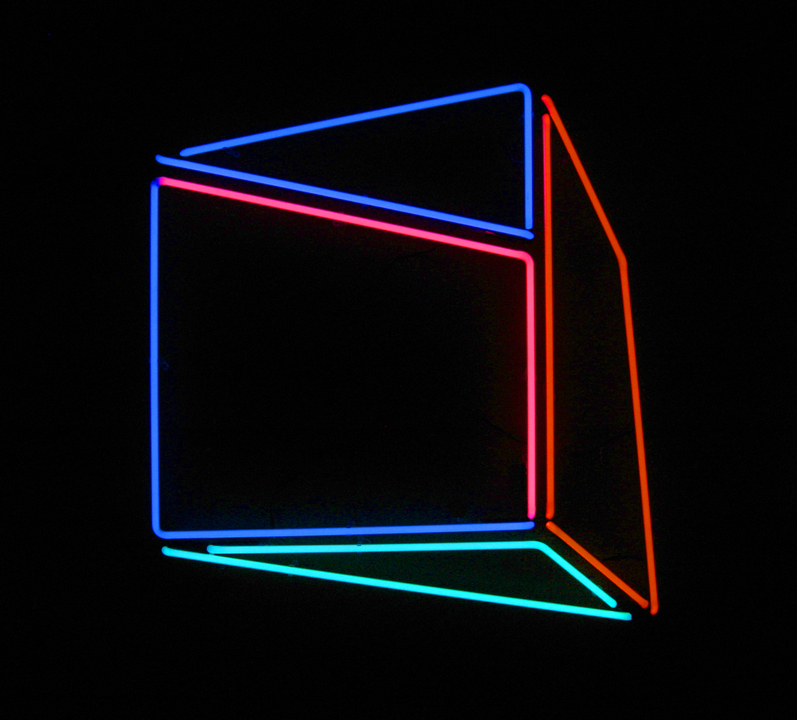 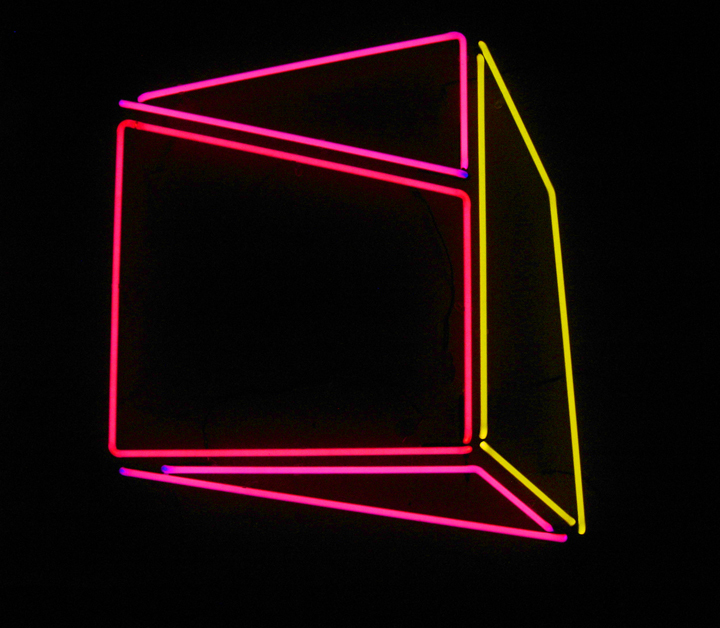 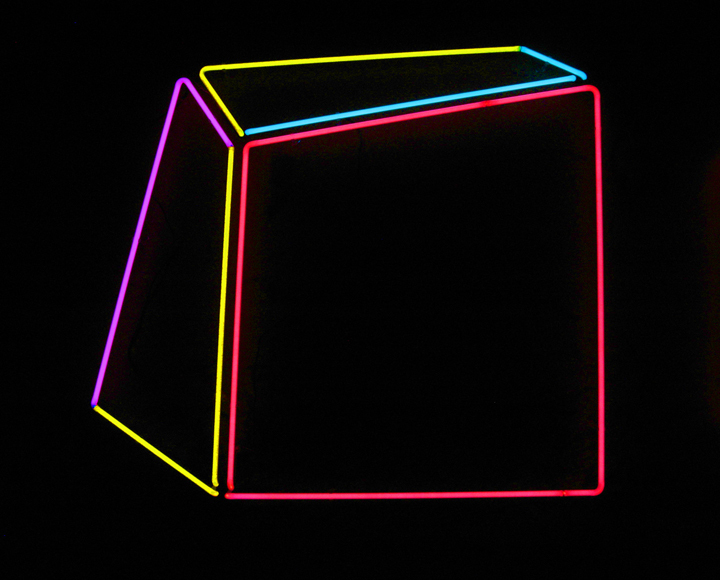 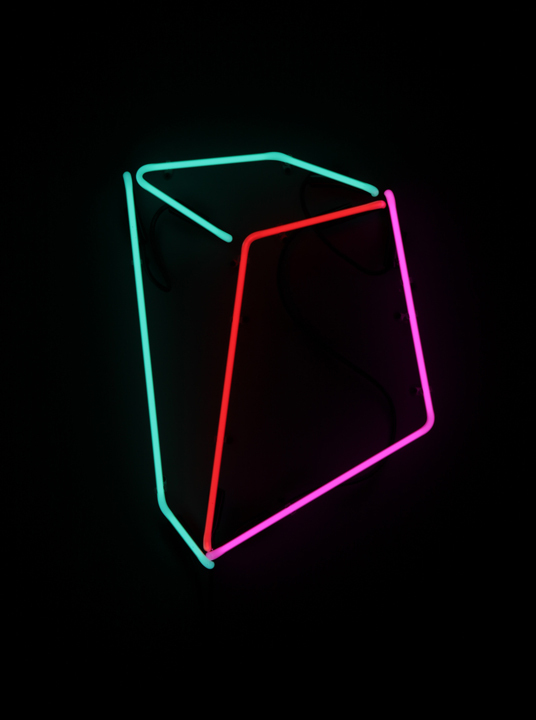 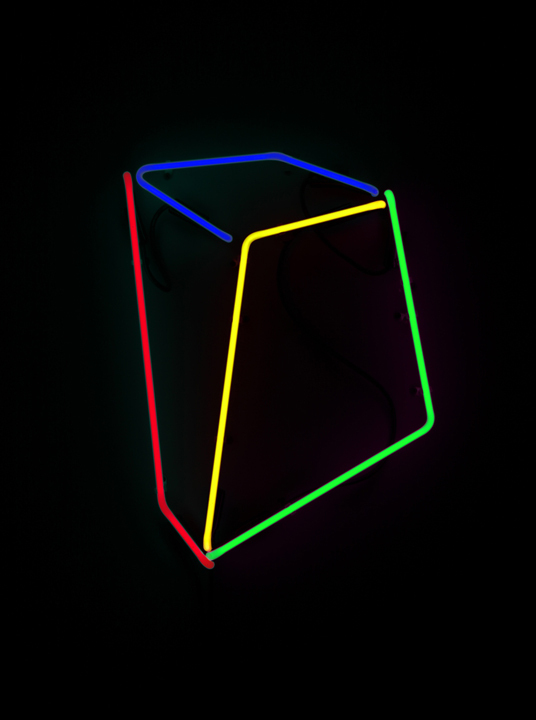 Neon sculptural works. 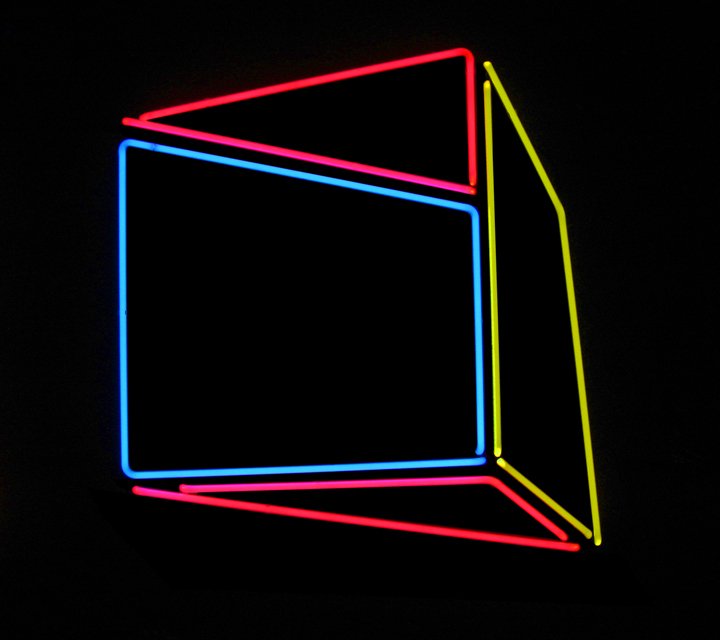 Exhibited as part of Senstad's Solo exhibitions at Trafo Kunsthall, Norway 2018, Solivagant Gallery, NY 2015, Good Children Gallery, New Orleans 2017 and group show at Octavia Art Gallery New Orleans, 2019.